Experience a Distinct Flavor with ePuffer’s Canadian Tobacco E-liquid! 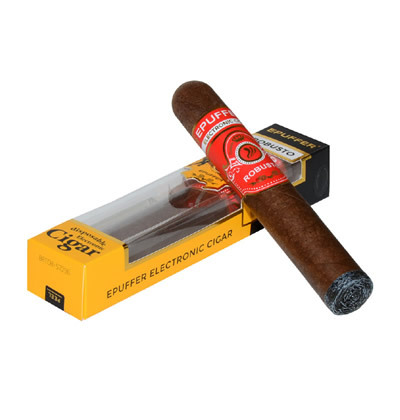 If you’re scouring the market for an e-liquid that can give you rich tobacco taste and experience, ePuffer’s Canadian Tobacco E-liquid is your best bet. The Canadian tobacco eliquid still retains the integrity of strong tobacco flavor, but it also has a distinct sweetness that can create a mellow synergy in your mouth. Once you start vaping this flavor, it will remind you of the good things that happened in your life—just like a regular trip down the memory lane. This is the reason why Canadian cigarettes belong to the category of the world’s best cigarettes. 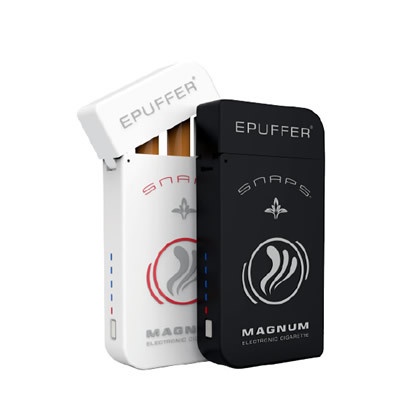 With every puff, you’ll be confident and relieved that you are getting your money’s worth. If it’s your first time in vaping, the Canadian tobacco vape e-liquid is a great entry point. You can try out other flavor combinations that you want, but Canadian tobacco is perfect for your taste. Once you’re now used to the flavor, you can try out other e-liquids with even more exotic tastes. Are you concerned about the Canadian eliquid’s nicotine levels? You shouldn’t be. The default level is 2.4% (24mg), but you can also choose lower options such as 1.2% (12mg) and 0mg. The new nicotine levels are mesured in percent by Volume per bottle. By tweaking the nicotine levels, you can enjoy the Canadian eliquid even more. Juggle your preferences as you come up of the best setting that balances the tobacco flavor and innate sweetness of Canadian cigarettes. You can vape the Canadian tobacco e-liquid if you’re travelling on a cruise. In fact, this is a great scenario for vaping. The flavor and aroma of the Canadian vape liquid flavor will mix significantly, further improved by the cool breeze. 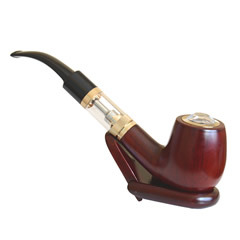 Alternatively, you can enjoy the Canadian tobacco e-liquid in the comfort of your own home. The Canadian tobacco e-liquid is a unique and valuable product that you can have in your vape arsenal today. Buy it now and feel the authentic taste of premium Canadian cigarettes! 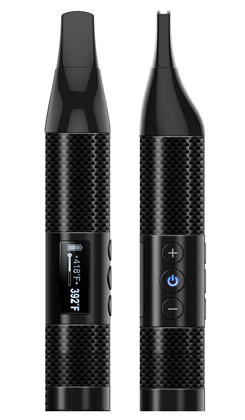 Compatible with all brands of Vape Pods, E-Cigarettes, Vaporizers, E-Pipes, E-Cigars, RDA, RBA and Vape Mods. My favorite one. My good comment has been cut out... don't know why, but hey, here's another! I've been smoking Canadian cigarettes for 30 years and never got one with vanilla flavor, which is what I taste in this liquid. Finally found something really close to the taste of Canadian cigarettes. Very smooth tobacco flavor. I think I have tried most of the tobacco flavors now. None of them really made an impression on me until I tried this one. This Canadian blend has a wonderful flavor. Very smooth and vap's real nice.